Tired of “hit or miss” results? Do you fizzle out on achieving your goals before you gain momentum? Does building the quality life you want seem to be a constant struggle? Are you stuck repeating the same non-productive patterns? Do you wish you had more income and more support in your endeavors? Start creating opportunities instead of waiting for them to come to you. Take control of your life, finances and destiny. See courses below. 8 out of every 100 people actually achieve their goals. Are you a part of the 8% or the 92%? If achieving goals and building a quality dream life has defeated you each year. It’s time to go beyond setting SMART Goals. 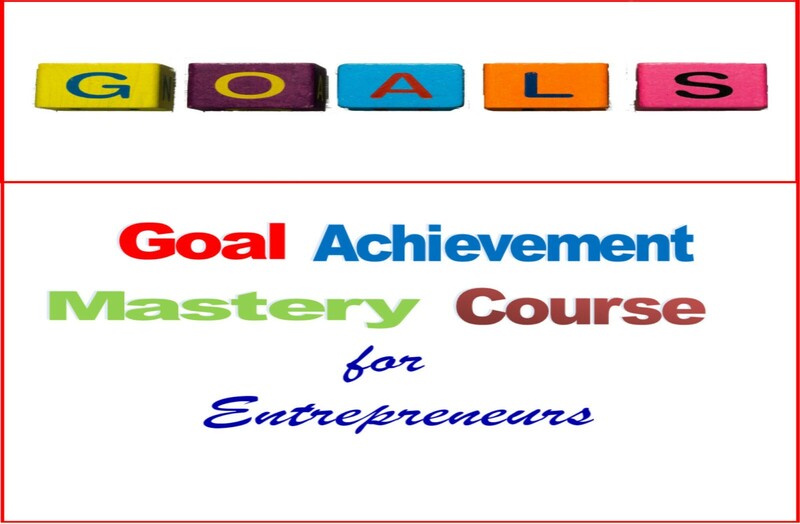 Goal Achievement Mastery is for you. Make this the year you achieve all your goals. Conquer fears and deal with self-defeating patterns. Get proven strategies that will systematically keep you on task until your goals are completed. Click for Information. Are you bringing in the revenues you thought you would from your published book? Even if you are not a bestselling author, you can earn money like one. This course will help you design your author/entrepreneur brand. 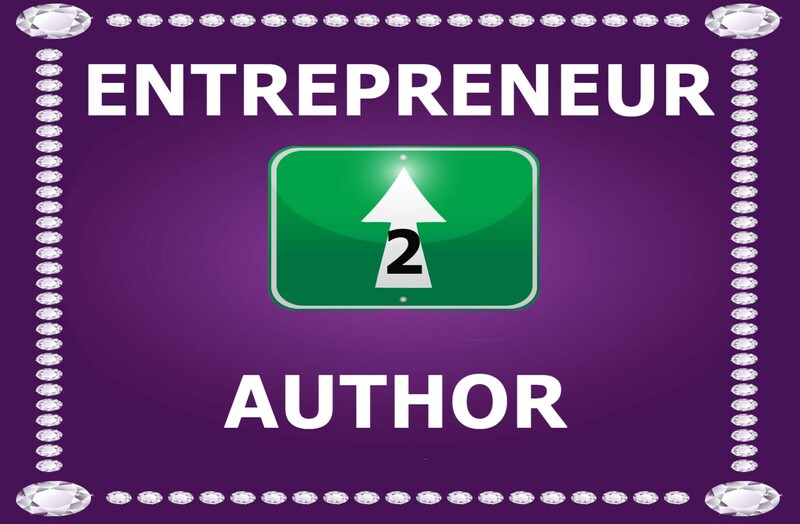 Learn the keys to transitioning from author to entrepreneur. Discover ways to turn your book into a passive income machine. This 14 week course is filled with easy to implement money making activities, a workbook to keep you on track and more. Get more details, soon. “Pat Council: Impactful, Inspiring, Inimitable! … Pat stands out in the crowd. Her down to earth warmth, friendliness, openness, and grace, combined with the fact that she is a master of knowing what people need to learn, and her ease of relating to everyone, makes her an asset to anyone who has the privilege of hearing her in person and reading her books. “Awesome Books! Pat is a proven speaker and author. Her books are a must read if you want to grow or make some positive changes in life. Also, check out her podcast and her courses are great. Pat’s training gets results.” Gabriel Timmons Sr.
No, everything is digital. The plus is you will not have to wait to get started, because you will be able to download your programs immediately. Items will be mailed where noted. Because we believe you will get results if you do the work. We offer a 30 day money back guarantee on all purchases, except trial offers. If you are not satisfied with our product, then simply send us an email and we will refund your money and release you from the program. Customers will receive a full refund minus the cost of books plus shipping & handling on our other products. Yes, your information is protected. Our site is very secured. Our SSL Certificate is up to date. Yes, you can upgrade at any time after signing up, as premiere or follow-up courses become available. Can I get access to the course all at once? Once the course begins, you can participate in as many courses as you can handle or are available during the duration of your membership. There will suggestions and assignments, so keep in mind that the objective is for you to understand what you are learning and to act on the information to get the desired results. Our goal is to help you get the best results possible. Also, remember that new courses and lessons will be added, periodically. 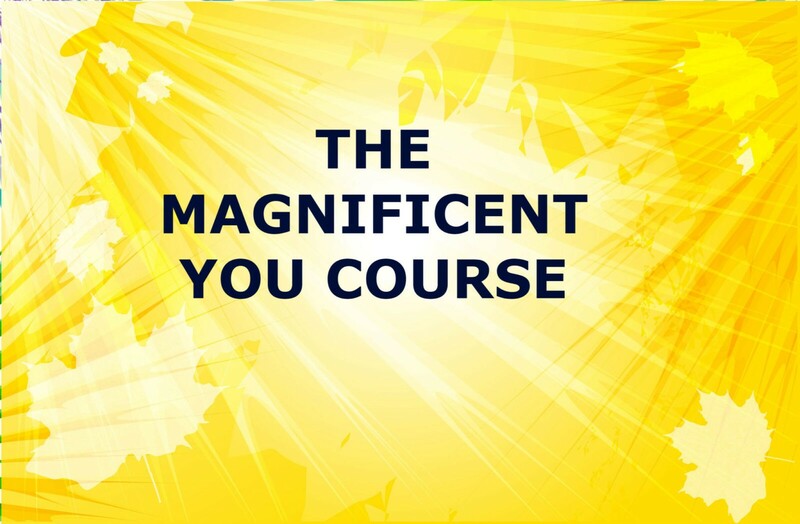 Stay on track and feel good about achieving daily by receiving “power forward” declarations only for Power Achievers’ Course Members.